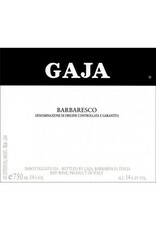 The centerpiece of the portfolio, GAJA Barbaresco is a testament to the Gaja family's historic commitment to the appellation and its belief that Barbaresco stands proudly with the great growing regions of the world. Perfect fruit and tannin ripeness are the main features of the 2014 vintage. 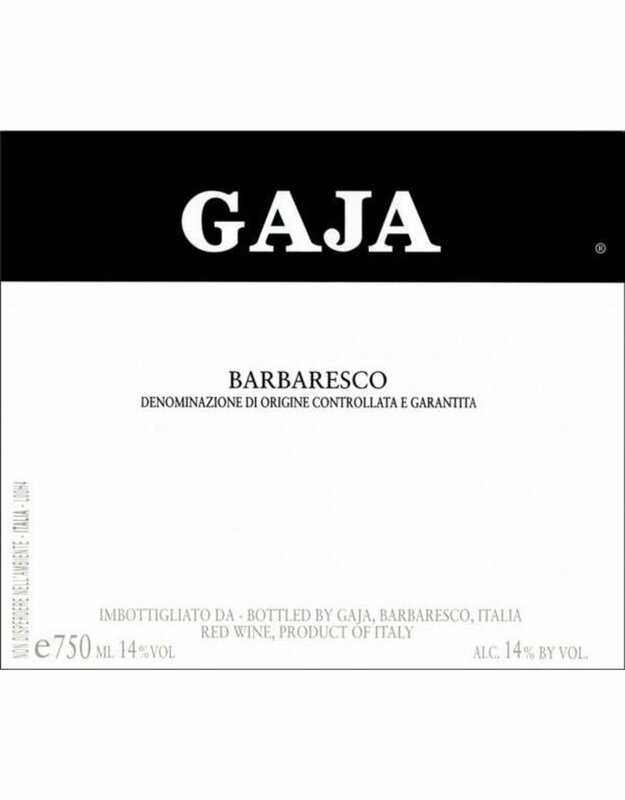 The 2014 Barbaresco results in a compact, mouth-filling, well balanced wine. The fruit expression prevails over the floral and spicy character, with red cherry and strawberry notes. Delicate hint of daisy and black pepper. On the palate, the wine reveals fresh and juicy red berry fruit aromas such as cherry, strawberry, and raspberry. The finish is almost balsamic with flavors of liquorice. Refreshing and fine-grained tannins.